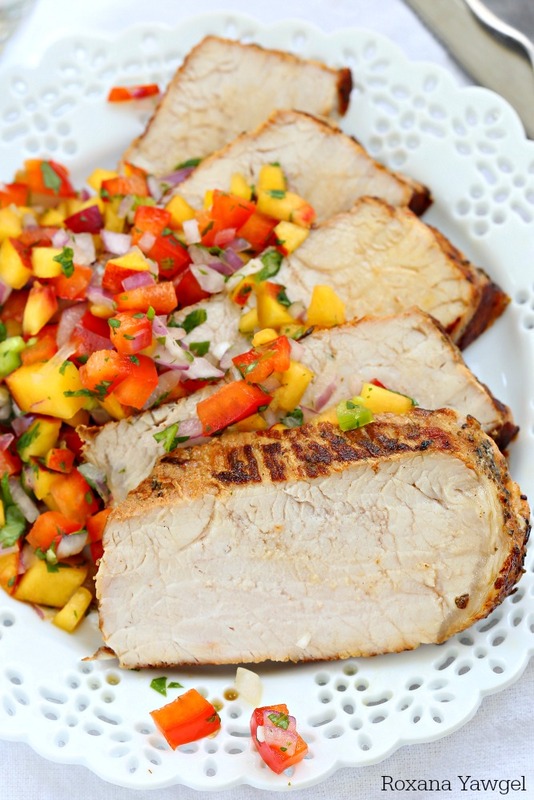 Grilled garlic and herb pork loin with peach salsa is an effortless dinner meal for all those busy weeknights. With only 10 minutes of prep time, you’ll be making this over and over again! Summer has a reputation as the slow season. The time of the year when we relax more, we go on family vacations, try new things. The days are longer so we plan more. Or at least I do. Summer is my busiest season. In addition to the year-round activities, 6-7 weeks during the summer I have to take Tiffany to different camps. Since she’s homeschooled, it’s the only time of the year she’s surrounded by lots and lots of kids. Some of the camps are 2 hours long, some are 3. For some I have to volunteer, for some, I don’t. It’s a crazy schedule, especially 3 days a week when I don’t get home until 9 pm leaving my husband in charge of dinner. Few nights ago he surprised us with grilled garlic and herb pork loin and salsa! Oh my! If he continues to cook us dinner this way, I may have to leave the house more often and get home just as dinner is hot on the plate!!!! YUM! The secret to my husband’s successful dinner is Smithfield Garlic & Herb Marinated Fresh Pork Loin Filet!! We always have Smithfield marinated fresh pork in the fridge. 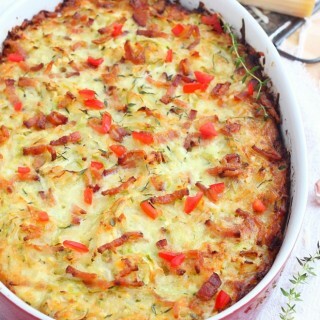 It’s perfect for last-minute meals, especially during the week when I have little to no time to prepare dinner. What I love the most about the marinated fresh pork is that you can use it in so many ways! Smithfield marinated pork can be easily prepared in a variety of ways: grilled, roasted or sautéed. One of our favorites is the Garlic & Herb Marinated Pork Loin Filet. We get it from the local Food Lion, the closest grocery store to our house. If you’re not a garlic-lover, don’t run away! 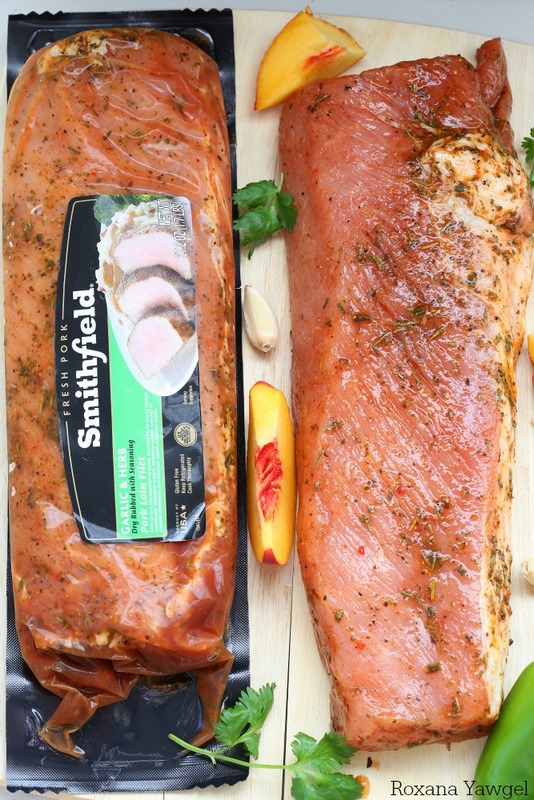 Smithfield marinated fresh pork comes in a variety of flavors across Tenderloins, Loin Filets, and Roasts all of them bursting with real flavors! You may think a whole pork loin filet is a little too much for the three of us, but let me tell you a secret. The leftovers are perfect for tacos, nachos, quesadillas, omelets, a bowl of noodles, fried rice. Brings in so much flavor, it’s unbelievable. And you gotta love when you cook once and eat twice! Talking about saving time! Food Lion had a big sale of their produce and I came home with a cart filled with in-season fruit and vegetables. While most of them we throw on the grill when cooking the pork loin filet, I love saving some for fresh salads or a big bowl of salsa. 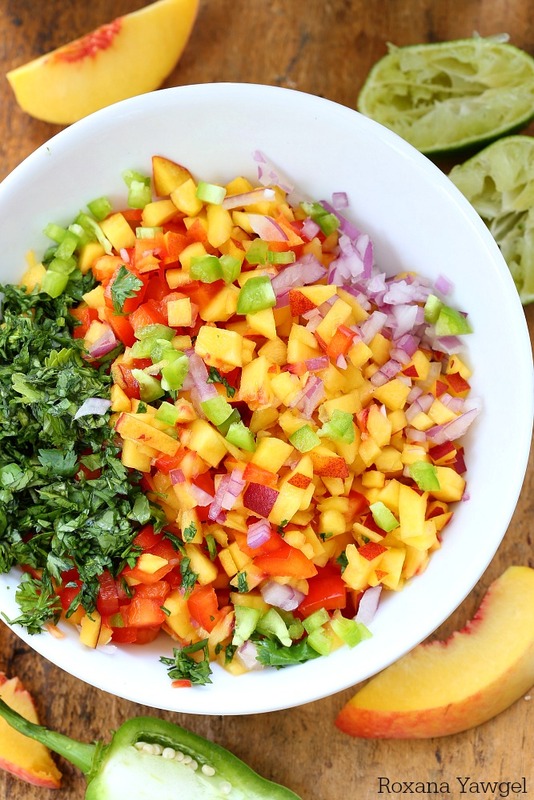 Peach salsa is perfect with grilled pork! If you haven’t tried, you’re missing it! You can use your favorite salsa recipe and replace the tomatoes with the peaches. 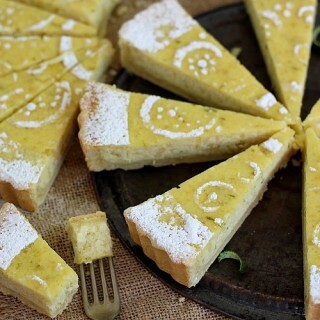 I love it because it’s less acid and the peaches bring sweetness to it. 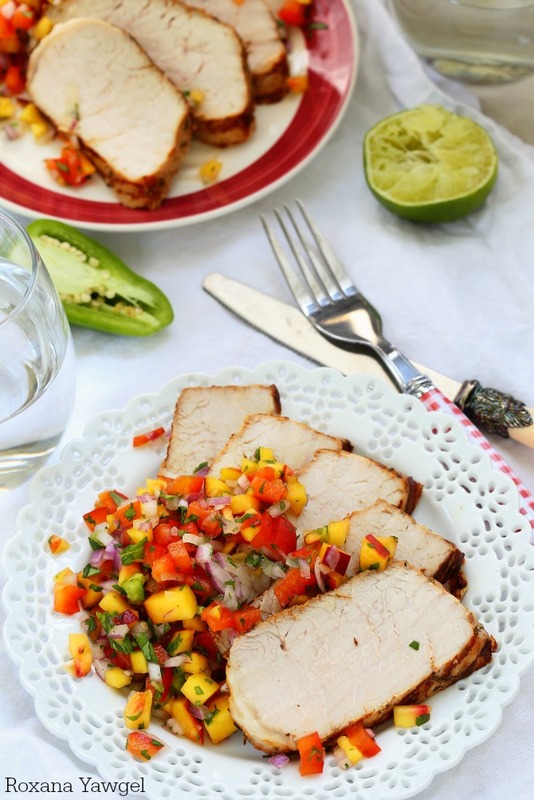 Grilled garlic and herb pork loin with peach salsa is an effortless dinner meal for all those busy weeknights. With only 10 minutes of prep time, you'll be making this over and over again! Pre-heat the grill to medium heat, around 350-375F. Place the pork loin on the grill grate over indirect heat. Cover and cook for 30 minutes per pound, turning the pork loin every 8-10 minutes, until the internal temperature reaches reaches 150F in the thickest part of the filet. Remove the pork loin from the grill and let rest 10-15 minutes before slicing. To make the peach salsa. Dice the peaches, bell pepper, onion, jalapeño and cilantro. Cut the limes in half and drizzle the juices over the diced fruit and vegetables. 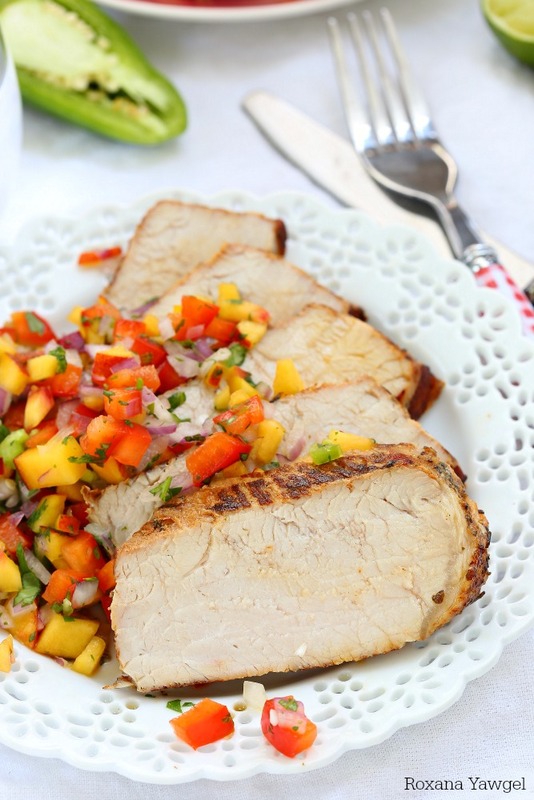 Serve a few slices of grilled pork with fresh peach salsa. Wow, this sounds amazing! The salsa has such a great pop of color to it! I love this salsa peach recipe. Great for a last min dinner. Thank you! We made this last night and it was out of this world. We never had anything like it before, and surely never would have, had it not been for your website and fantastic photos. 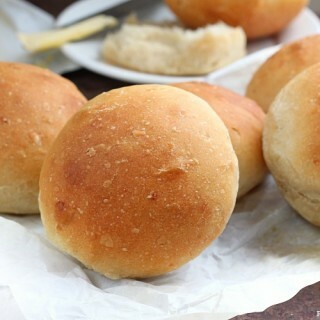 Thank you SO MUCH for sharing such wonderful and easy recipes! This looks crazy good. I've been craving seafood so much lately too. Gonna try it out!